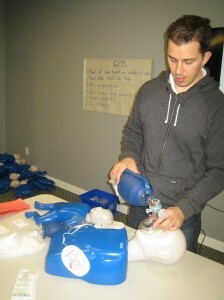 CPR Training Courses in Surrey, B.C. With training centres located in Whalley Surrey and Newton Surrey, Vancouver First Aid is the largest provider of workplace approved first aid and CPR classes in Surrey, B.C. This provider is incredibly popular because of its low prices on full courses and re-certifications and because of the large variety and availability of courses for participants to choose from. Participants may also register for food safe level 1 and level 2 training as well as on-line safety programs such as WHMIS, MSDS and fire safety. Registration for any course can be completed at the training facilities, on-line through the website or by telephone. Contact information for registration is provided below. Learn to provide life saving help and stay safe during an emergency by enrolling in first aid and CPR training in Surrey with Vancouver First Aid Ltd. This training centre provides plenty of free parking for participants as well as great access to public transit. It is situated in the heart of Surrey in the Newton business district. Students who sign up with with this training provider can choose from a number of different training centres in Surrey. This provider offers a number of different first aid, cardiopulmonary resuscitation (CPR), and FoodSafe programs from different high-end training facilities in Surrey. 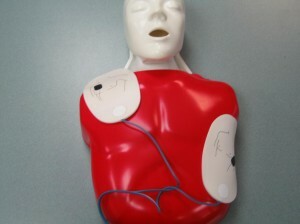 AED pad placement on an adult victim. Participants enrolled in CPR training courses in Surrey will practise CPR techniques and the use of AED’s on life like mannequins. This Surrey provider is among the most seasoned companies in Canada. They are dedicated to providing students the most stress-free lessons taught by qualified course instructors certified by St Mark James. Check out the latest first aid and CPR techniques in the video below. The instructor is a trained St Mark James CPR teacher that is following the most recent CPR techniques. All techniques are provided through the International Liaison Committee on Resuscitation (ILCOR) which is the leading body on the latest and most effective cardiopulmonary resuscitation and automated external defibrillator techniques. 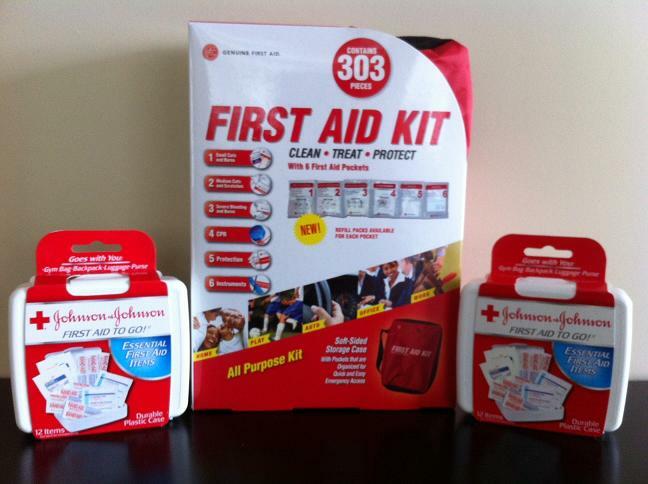 The most affordable course rates in St Mark James first aid and CPR training are offered by Vancouver First Aid. Trainees can easily switch or refund a program and be given a one-hundred percent full refund, providing the request is processed 72 hours prior to dropping out of the course. Rates are inclusive of taxes, certification fees, and training manuals and equipment. First aid training kit. Participants that take St Mark James first aid and / or CPR training courses in Surrey will learn to use basic contents of a first aid kit.